The BA210 Digital is designed for both educational and teaching environments delivering a new higher level of optical performance. The new BA210 series is setting a new standard in microscope performance through improvements both in optical and mechanical features. 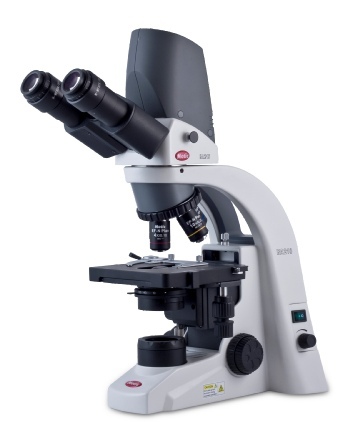 Designed to be used in Educational Life Science, Medical as well as a variety of biological applications, this new microscope is built around Motic's complete understanding of the daily demands placed on the standard educational microscope. The new BA310 is designed for the rigours of daily routine work specifically for diverse applications in Haematology and Cytology. The BA310 Digital is a version of the BA310 featuring a built-in 3.0MP sensor. 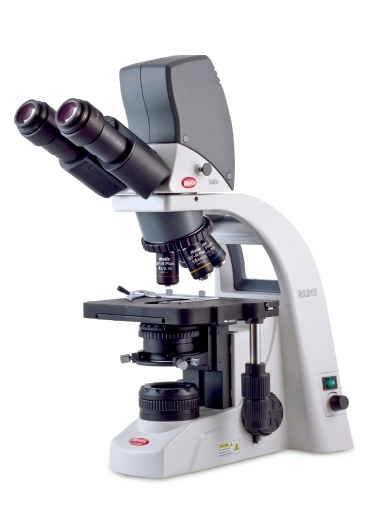 The demands placed on any routine microscope for daily work needs careful focus on every microscope detail. The new BA310 series feature a powerful adjustable light source to meet both delicate and detailed lighting requirements for all sample types while the fully featured Koehler illumination helps in highlighting even the weakest stained specimens.